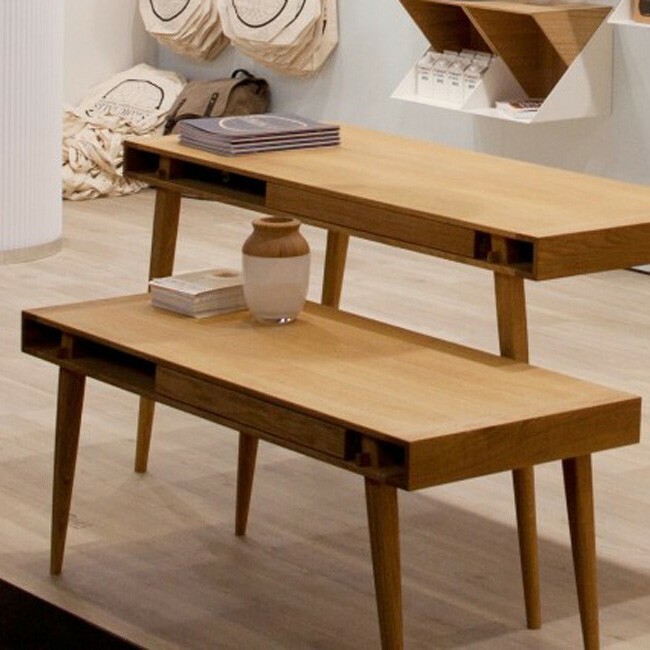 We are in looove with this coffee table by Nordic Tales. 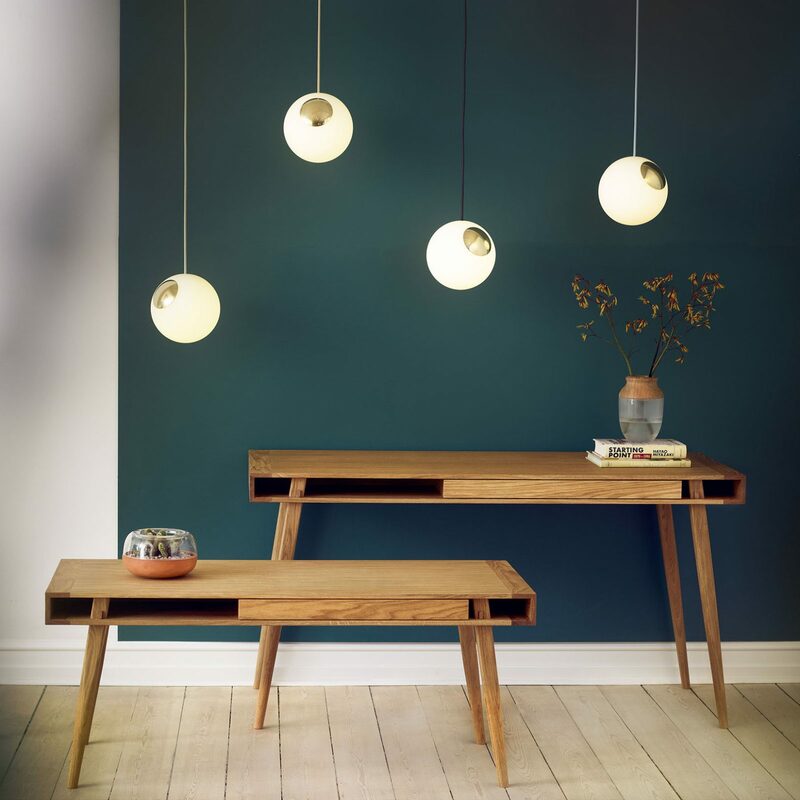 The whole design just screams Retro and Scandinavian at the same time, something we like. 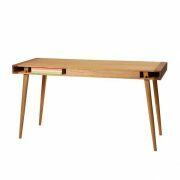 The Poet coffee table is an ode to classic Scandinavian interior design, where all the unnecessary has been left out. 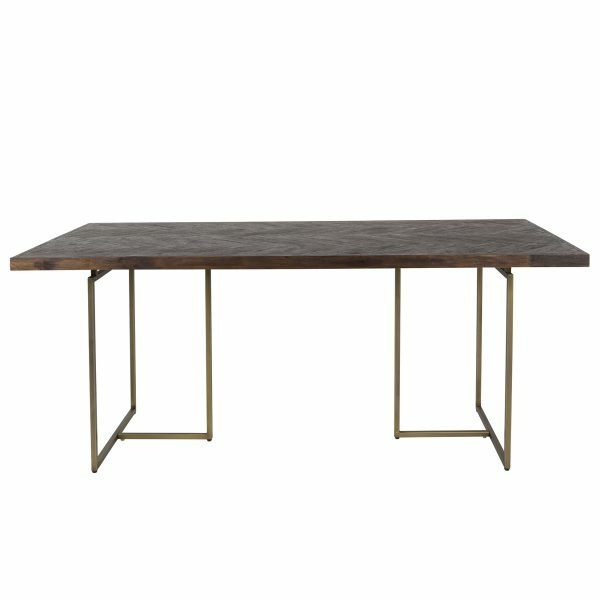 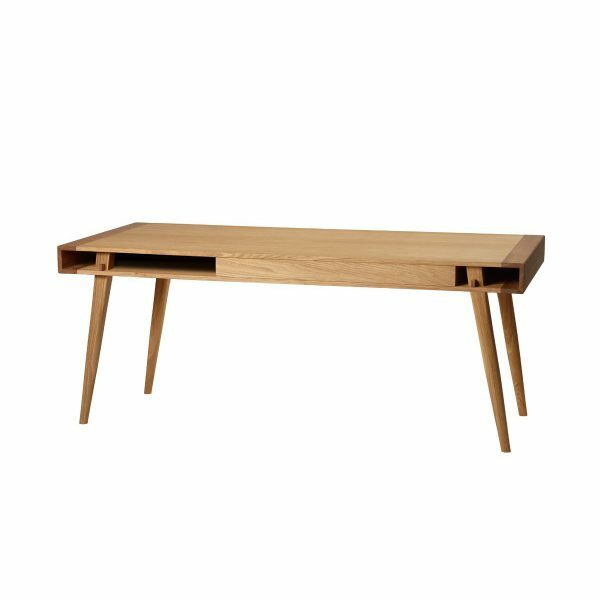 The Poet table consists of solid wood and veneer that has been treated with an oil and has a tray and shelf where personal belongings can be placed. 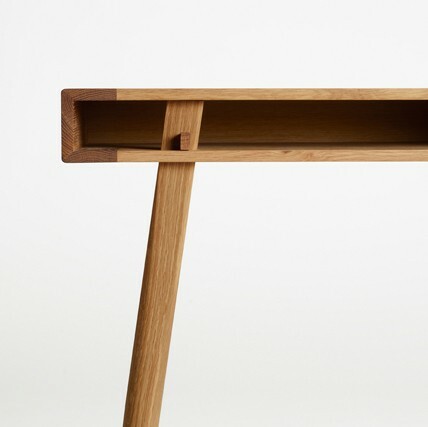 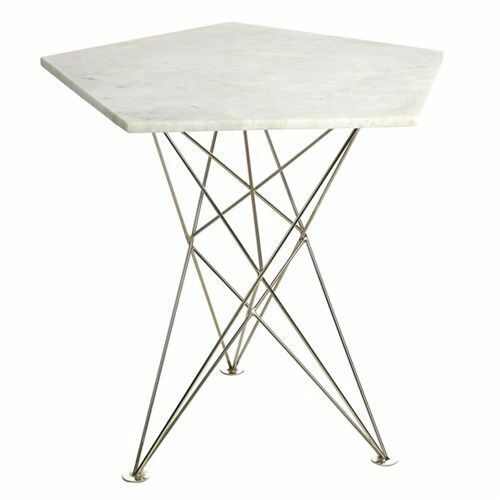 Use it as a coffee- or side-table. 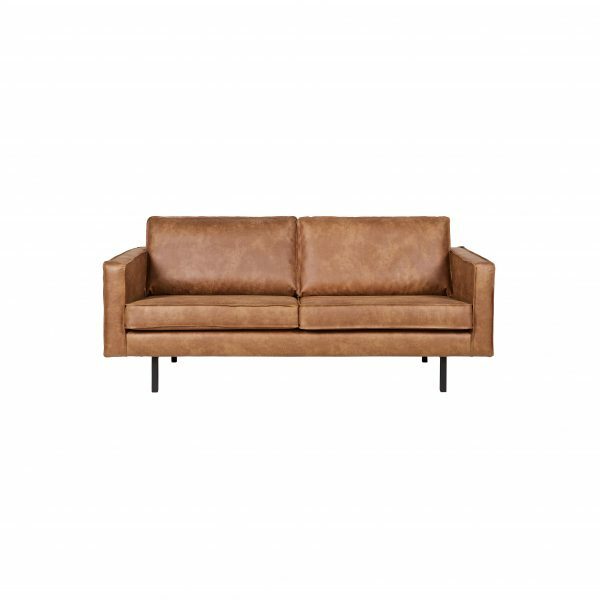 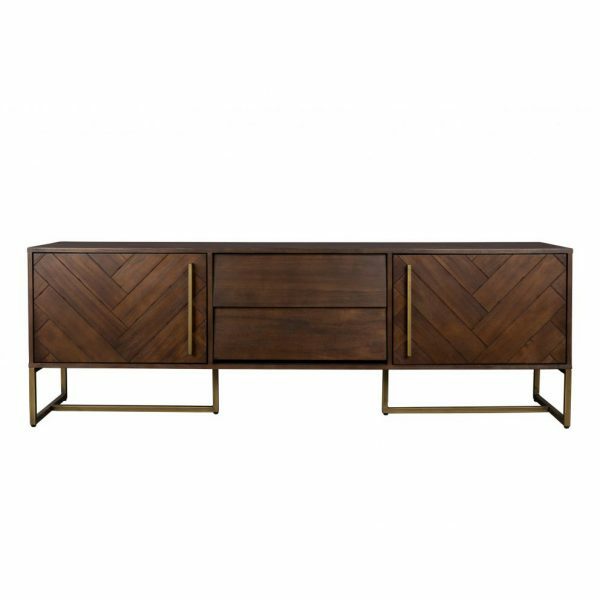 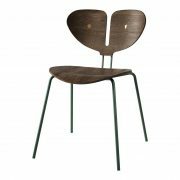 Product ID: 44006 Category: Selected by JSPR – Meubels.